Big congrats to LW Coaching athlete Dave Byers for his first place at Waffle Cross. It was his first win, in any discipline, on a bike! Dave said “It was SO fun racing for the win”. 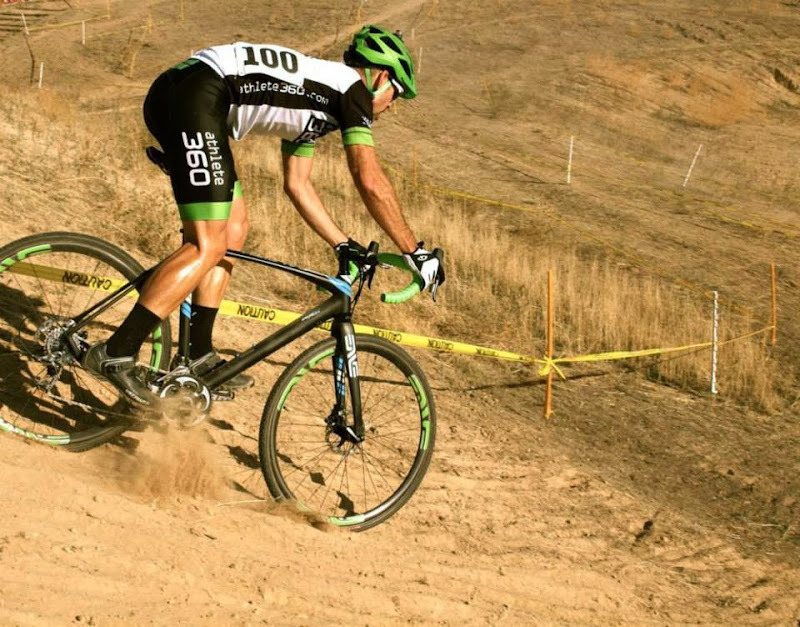 Here’s a great pic of him on course railing his cx bike. I love seeing my guys in action and killing it. I’ll be looking for more of that in the future now Dave!! Check out Dave’s Winning Waffle Cross race report.